Dean moved to the position of Finance Director in December, 2017 after serving on the Executive Board as Treasurer since 2008. He is a Certified Public Accountant and operated his own firm in Sylva, NC for 32 years before joining the staff of NCSFA. Dean retired in January, 2017 from the Balsam-Willets-Ochre Hill VFD in Jackson County after 35 years, serving as Assistant Chief there for the last 22 years. He is currently serving with Saunook VFD in the neighboring Haywood County, along with Haywood Search and Rescue and NC Emergency Management’s Mountain Search and Rescue Team 5. 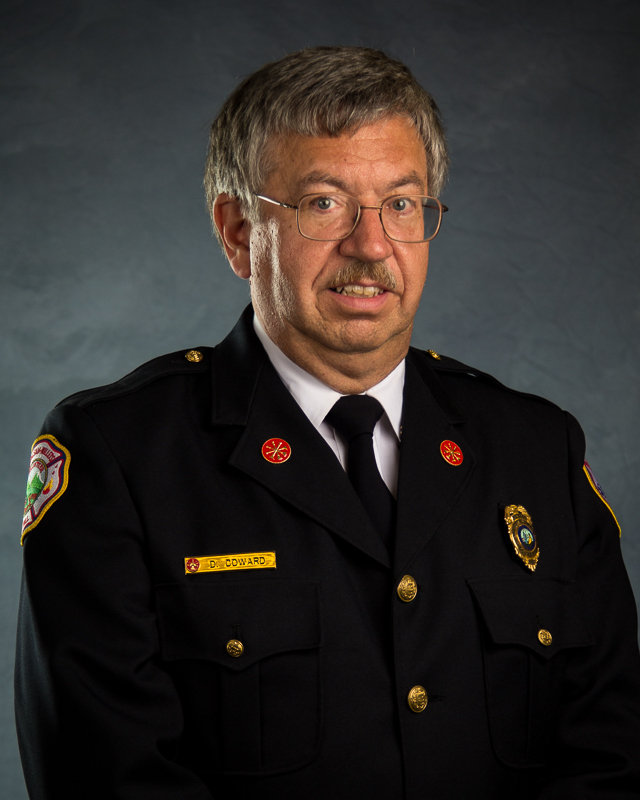 He also serves as Treasurer of the Western North Carolina Association of Firefighters. Dean is a deacon at Balsam Baptist Church and an avid outdoorsman.